Carl and Michelle love being destination Asheville NC wedding photographers. They enjoy photographing weddings in Buncombe County. They’ve been blessed to photograph weddings in the Black Mountains, Biltmore and many other places in Asheville region. It’s one of the top cities in the US for destination weddings. You can see our engagement or wedding photography on our blog. The Black Mountains and Biltmore Estate are two of the most popular places in Asheville. This city is filled with beautiful mountain views and quirky shops. It’s a unique town that offers a ton of Organic and Vegan restaurants and stores. You can go there and really enjoy a different way of life. It's wonderful doing Asheville Wedding Photography. Cashiers NC wedding photographers - Asheville. We traveled to the blue ridge mountains for Monika and Kevin’s destination wedding. 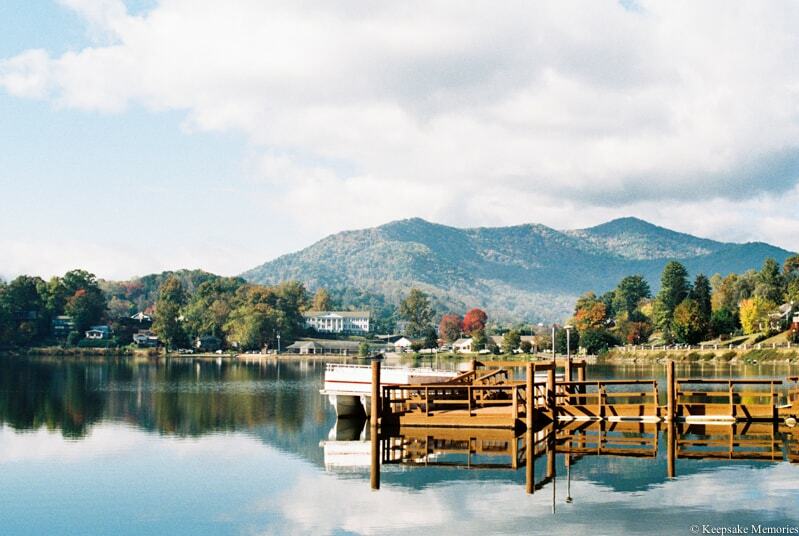 High Hampton Inn is located less than two hours from Asheville. Are you having a wedding in Asheville? We’d love to travel for your destination wedding. You can fill out the form on our contact page and we’ll be in touch soon.